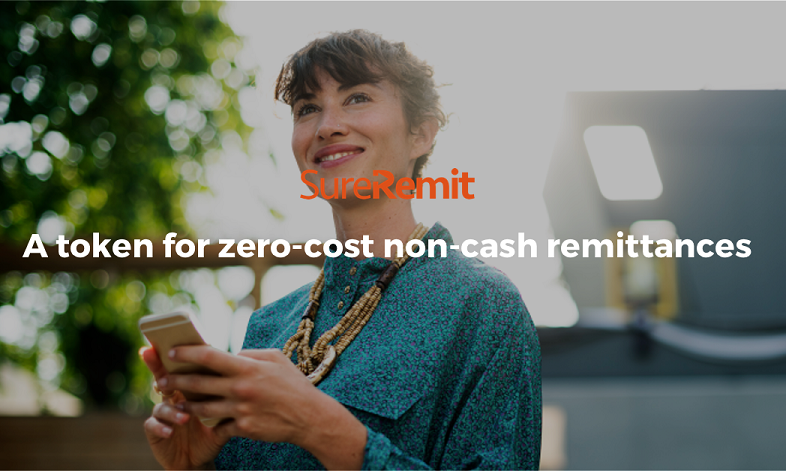 Nigeria-based non-cash remittance platform SureRemit has raised US$7 million via an initial coin offering (ICO) to roll out its digital voucher system that makes payments easier and cheaper. Disrupt Africa reported at the end of last year SureRemit had launched the ICO in a bid to raise funds for a blockchain-based remittance service. The new service being launched will allow immigrants all over the world with Remit tokens to purchase digital vouchers that are redeemable for goods and services directly from local merchants at their specified destinations. Several prominent cryptocurrency investors, including Hashed, South Korea’s largest cryptocurrency fund, participated in the round, with SureRemit saying the fund’s decision to join in SureRemit’s pre-sale ICO signalled growing interest in the potential for cryptocurrency to further alleviate remittance challenges in emerging markets where recipients remain largely disconnected from financial markets. SureRemit’s new cryptocurrency removes the cash layer, reduces the cost of transfers and provides the sender some control and visibility over how the value is spent, the startup said.